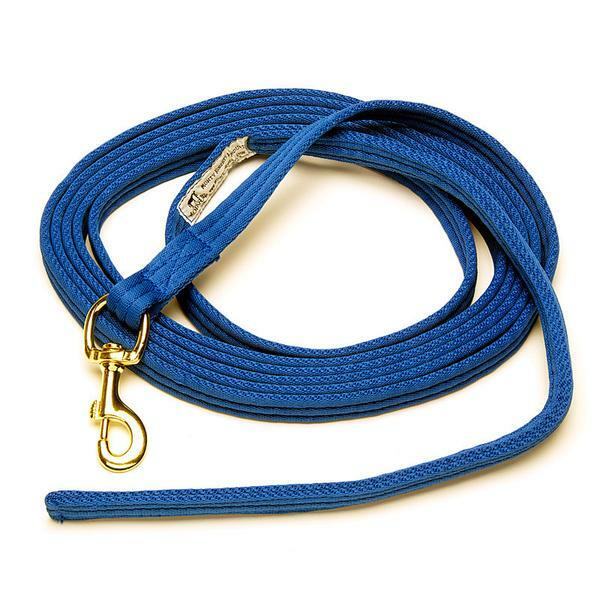 Soft - cushioned cotton core and special soft nylon, double stitched to last.Easier to hold than round ropes any size hand can get a good grip.Super strong nylon doesn’t break down in dirt and moisture. Durable brass snaps hold up in harsh conditions. Why 17 feet (5.2 meters)? 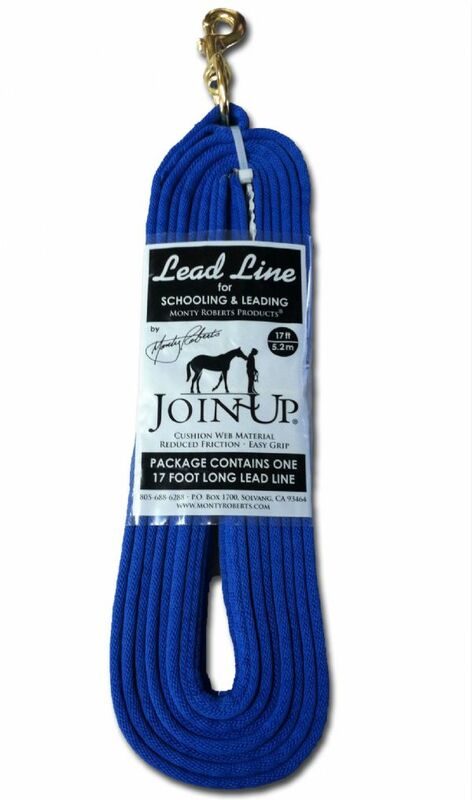 A good length to use for Join-Ups in the Round Pen, and the weighted end tosses easily and creates a nice slapping sound for send away. 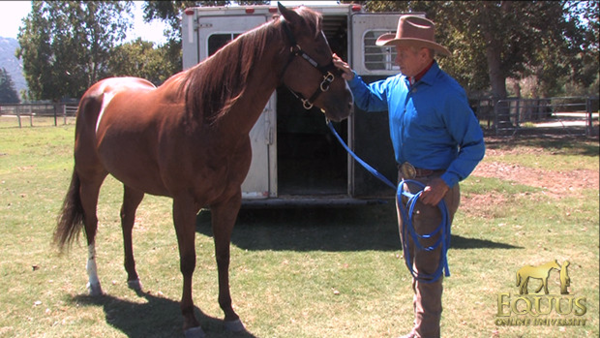 A good length for Dually Halter training for leading manners and standing still. A good safe length for trailer loading.The perfect length for leading a horse from atop another pony horse - not too much line in your hands but plenty of length to safely lead.